Play this super fun puzzle game with colorful mermaids and fish. You need to remove all the critters from the seabed and thus recover the lost treasure. 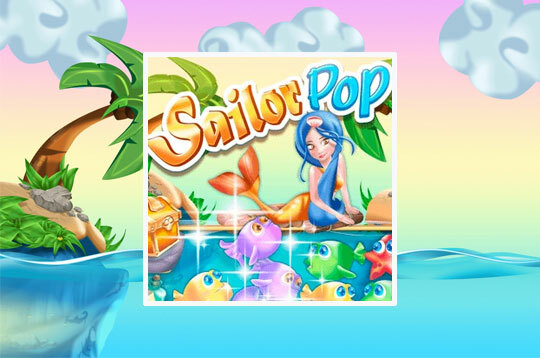 - Play Sailor Pop Free and Enjoy!